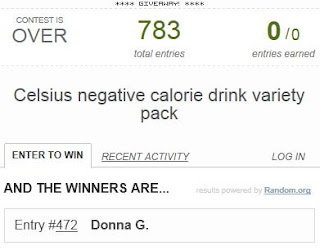 The winner of the Celsius Negative Calorie Drink Prize Pack is Donna! 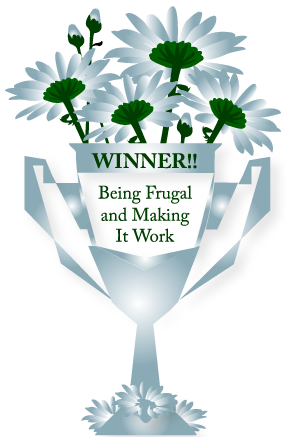 If you didn’t win, don’t worry there are lots of other great blog giveaways to enter, right here at Being Frugal and Making it Work! Yay! I won. I am excited to try these. Thank you.